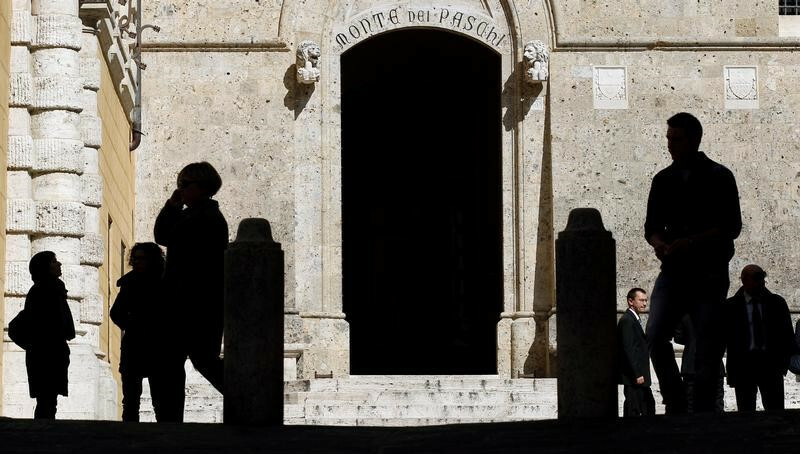 The Italian government agreed on Friday (23 December) to bail out Monte dei Paschi di Siena, after the world’s oldest bank failed to raise €5 billion from private investors. Paolo Gentiloni, Italy’s new prime minister, said during the night after an extraordinary cabinet meeting that the government would be tapping into a €20 billion fund that had already been approved by the parliament earlier this week. Monte dei Paschi, which had raised just €2.5 billion in private funds, had asked for a “precautionary” capital increase from the state. Finance minister Pier Carlo Padoan did not specify how much the rescue would cost Italian taxpayers. "We will see if other banks ask for aid,” Padoan told journalists. 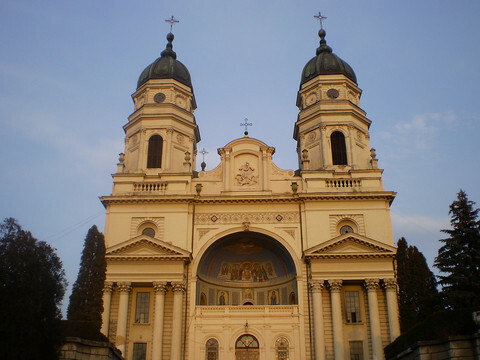 Other Italian lenders, like Veneto Banca and Banca Popolare di Vicenza might also need government help. Under EU bailout rules that came into force in January in order to protect the taxpayers from paying for bank losses, junior bondholders will also have to take losses, as their bonds will need to be converted into shares. 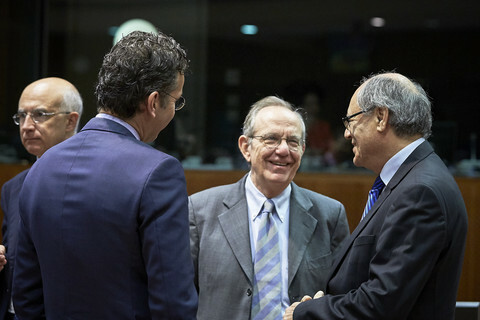 Padoan said the government would compensate small savers for their losses. Small investors are estimated to hold some €2 billion of Monte dei Paschi's bonds. Gentiloni also said EU officials agreed with Italy’s plan. 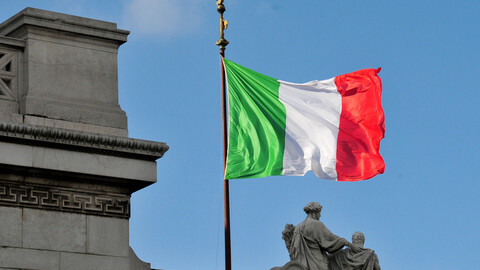 Italy’s banks are struggling under the weight of €360 billion of bad loans, while Italy, the eurozone's third largest economy, is also dealing with slow economic growth and political uncertainty after the resignation of previous prime minister Matteo Renzi earlier this month. Italian officials hope the bailout will stabilise the banking system along with other initiatives, like the Atlante, a private initiative backed by the Italian government, established earlier this year, to deal with the bad loans. 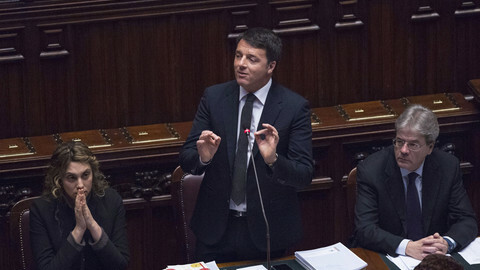 The fallout could be more of a political nature as the populist 5 Star Movement will aim to capitalise on the situation, putting pressure on the one week-old cabinet of Gentolini. The rescue could also come back and hunt Renzi, who is expected to run again for the premiership possibly as early as next year. 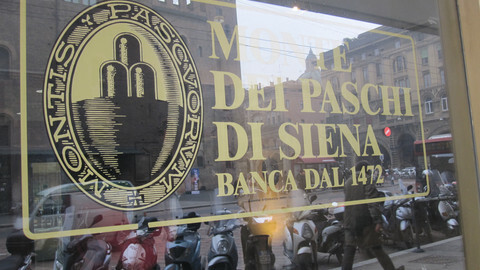 Founded in 1472, Monte dei Paschi is said to be the oldest surviving bank in the world. It failed an EU stress test in July due to billions of euros of bad loans on its books, mostly from companies unable to repay them. Later on Friday, the European Commission said it is in touch with Italy about how to proceed. "If a bank has a capital shortfall but is not able to raise its needs in full from the private market, the state can inject the remaining capital," said an EU commission spokesperson. 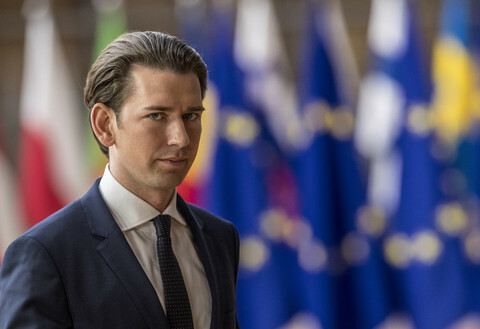 "Such state support will have to be approved under EU state aid rules before it is granted, and on the basis of a sound restructuring plan." "As regards Monte Paschi dei Siena, we will now work with the Italian authorities and the responsible supervisory authorities to confirm if conditions are met," the commission said. "Italy has also entered into close and constructive contacts with the commission to work on a restructuring plan in the precautionary recapitalisation scenario." 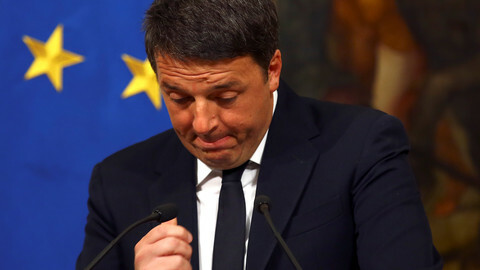 A planned rescue scheme for the Monte dei Paschi di Siena bank fell through after Matteo Renzi said he would quit as prime minister. 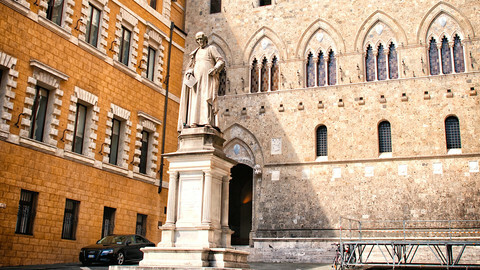 Italy wants clarity behind the European Central Bank's request to inject over €8 billion into Monte dei Paschi di Siena.